I am beyond excited about this opportunity to get my voice heard in the front of an amazing audience of TBEX conference. TBEX is the world’s largest conference for travel bloggers, writers, new media content creators, and social media savvy travel industry professionals. Every year, TBEX is held in different destinations in North America and Europe (and this year also in Asia for the first time) to bring the travel industry’s most creative minds together to learn, network and do business. It is an incredible honor to be a keynote speaker in the front of over thousand attendees at TBEX. (I just got nervous when I typed that.) The caliber of keynote speakers in the past conferences has been extremely high, and typically they don’t include many bloggers as keynote speakers. Like said – I have no idea how it even came about to think to ask me! I have spoken in around 30 different conferences and events, and have been a keynote speaker before, but not in an event as big as TBEX. Kash Bhattacharya of Budget Traveller has been traveling on a budget for the last four years, blogging about his adventures. He has been featured in the NY Times, Guardian and on CNN. Kash is the author and creator of the Luxury Hostels in Europe guide, and has developed a number of award-winning campaigns like #BlogVille for the Emilia Romagna Tourism Board and #Blogmanay for Unique Events. His current project is Must Love Festivals, a collaborative blogging project with 15 other international bloggers, developed in partnership with Expedia and 11 tourism boards & brands. The project aims to raise the profile of lesser known but interesting festivals across Europe. 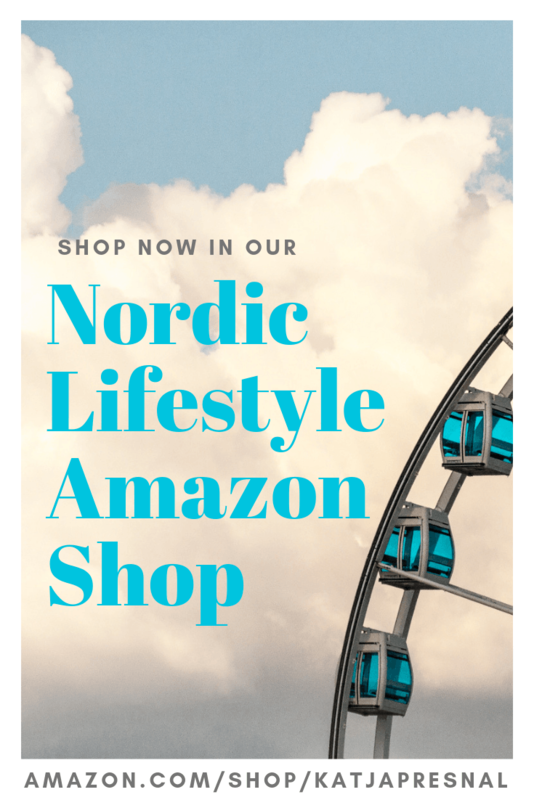 Chris Christensen of Amateur Traveler is the host of the Amateur Traveler, a popular online travel show that focuses primarily on travel destinations and includes a weekly audio podcast, a video podcast, and a blog. Amateur Traveler had over a 1.3 million downloads in 2014. Together with Jen Leo and Gary Arndt he also produces the award winning This Week in Travel podcast. By day Chris has worked for years in technology startups in Silicon Valley. He was formerly the Director of Engineering for TripAdvisor’s New Initiatives group, the EVP Engineering at LiveWorld where his team built and ran online communities and events for companies include eBay, HBO, TV Guide, Expedia, Marriott, A&E, History Channel, the NBA, NBC, ABC, Disney, Microsoft, WebTV and American Express. Chris now owns and runs BloggerBridge.com, a new startup connecting bloggers and industry contacts. Both Chris and Kash are very respected in the travel blogging industry, and have a feeling we strongly agree on some things, but also have very different views on other topics, so it will be an interesting session for sure! 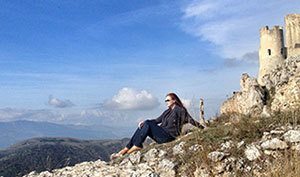 Are you coming to TBEX in Spain, or participating to one of the other TBEX conferences in Thailand or Florida (or on the cruise ship) this year? 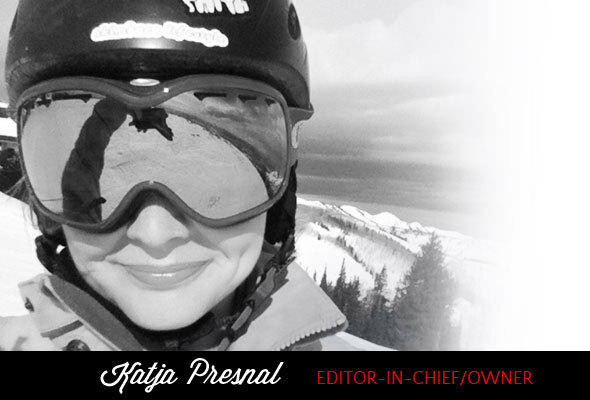 Before heading to TBEX, I will be speaking at NMX conference in Las Vegas. NMX, formely known as BlogWorld and New Media Expo, was my first social media conference where I attended in 2008. It has always been one of my favorite conferences to attend, and the most productive ones. However, I haven’t attended NMX for a few years now, so I am very interested to see how it has changed. I will be speaking about power of communities in Las Vegas and I would love to see as many friends there as possible! 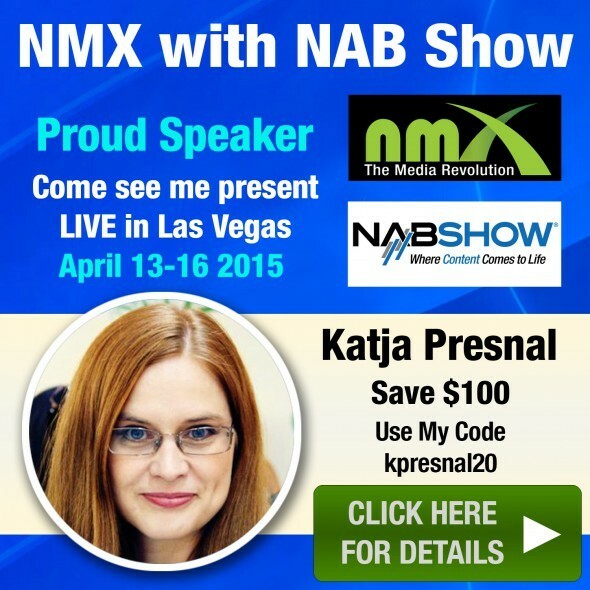 Get your NMX ticket now and get $100 off the price with code kpresnal20. In addition to these conferences, a few other conferences I am planning on going this year: BlogHer and Type-A Parent conferences in New York City, and to Young Living convention in Dallas. I also hope the TBD-Italy is possible for me this year, I always have my heart set on going to Italy. 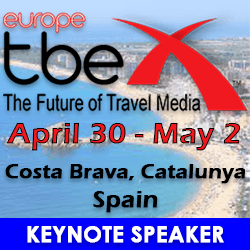 I’m a huge Skimbaco fan so I’m super excited to hear you will be speaking at TBEX Costa Brava as I will be in attendance! Hopefully we can meet up person!! Can’t wait to see you in Spain Sarah! !